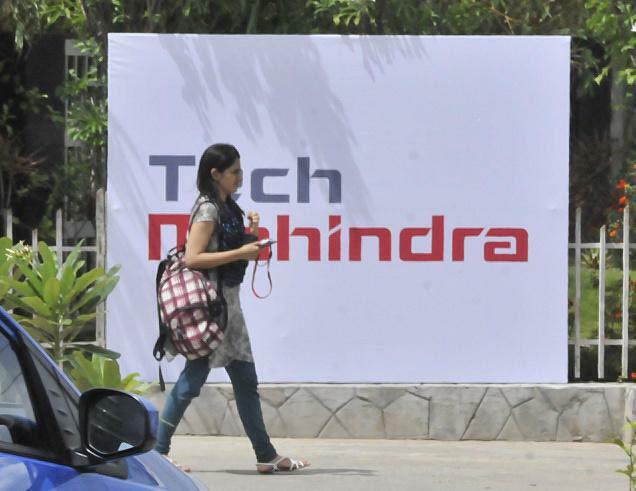 Tech Mahindra Limited is an Indian multinational provider of information technology (IT), networking technology solutions and Business Process Outsourcing (BPO) to the telecommunications industry. It is a specialist in digital transformation, consulting and business re­engineering solutions. Anand Mahindra is the founder of Tech Mahindra which is headquartered at Pune, India.